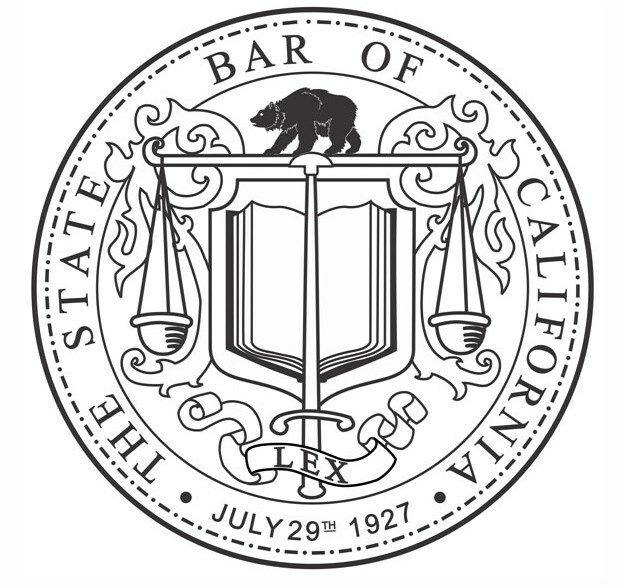 What is The State Bar of California? The State Bar of California is the regulatory arm of the California Supreme Court responsible for licensing and disciplining attorneys. Read about the State Bar's mission.